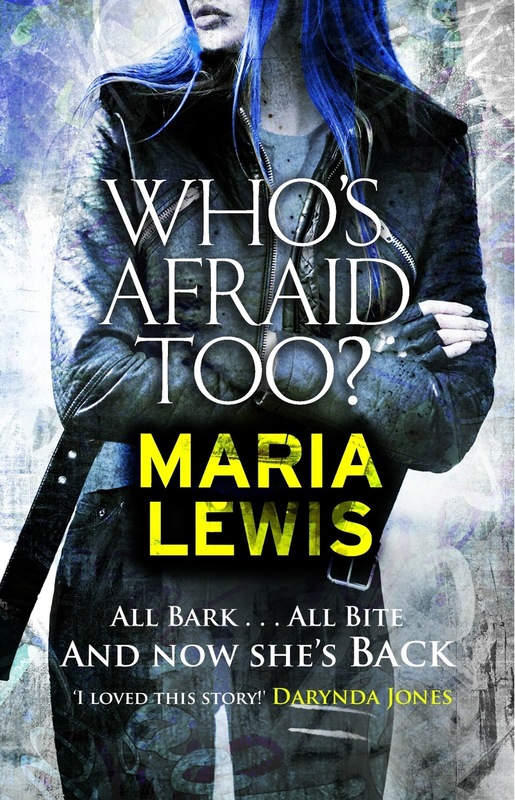 Tommi Grayson: all bark, all bite . . . and now she's BACK! She’s never exactly been a normal girl. Bright blue hair, a mysterious past and barely controlled rage issues have a way of making a woman stand out. She really wanted to find out about her father’s side of the family, but now, after the sh*t show that was her family reunion, Tommi needs to get gone. She's spent the last few weeks trying to understand her heritage - the one that comes with a side order of fur as well as her Maori history and how she can connect to it. From Scotland to New Zealand and on to Berlin, Germany – wherever Tommi goes the fur is sure to fly. 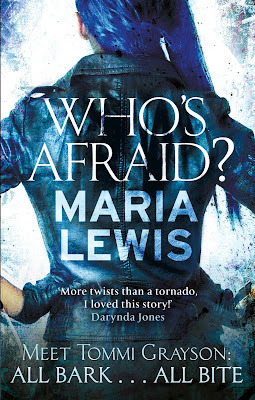 Mixing elements of urban fantasy and paranormal romance with an adrenalin-infused shot of adventure, Who’s Afraid, Too will delight fans of Charlaine Harris, Patricia Briggs, Keri Arthur and Darynda Jones. 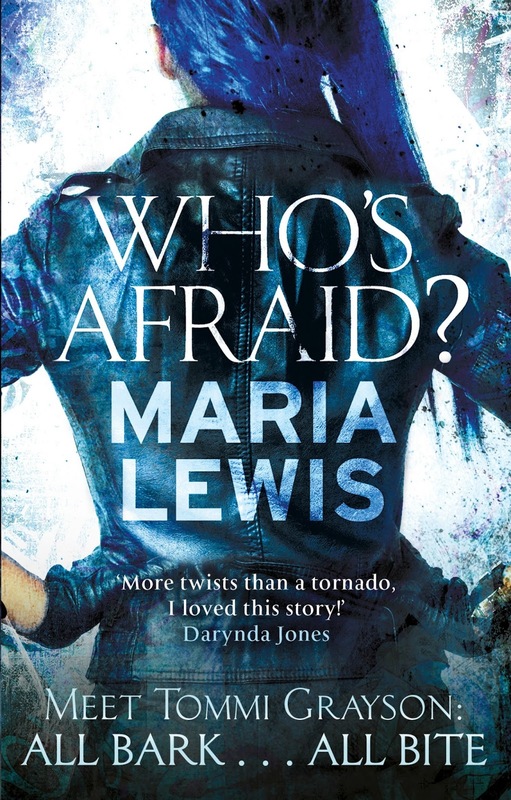 Maria Lewis has worked as a journalist for the past 10 years. She started her career as a police reporter but made the switch to film and entertainment reporting because it is much more, well, entertaining. A former reporter at The Daily Telegraph, she also written for the New York Post, Empire magazine, Huffington Post, The Sunday Mail, Junkee and BuzzFeed, to name but a few. She currently works for The Feed (SBS TV).